Tendring Agility Group - Dog training, obedience and agiity Essex. Tendring Agility Group, affectionately known as TAG is a self-funding club who meet to train our furry companions. We run introductory courses, weekly training and put on fantastic displays at nearby events. We run weekly agility classes where owners direct their dog through our purpose-built obstacle course. 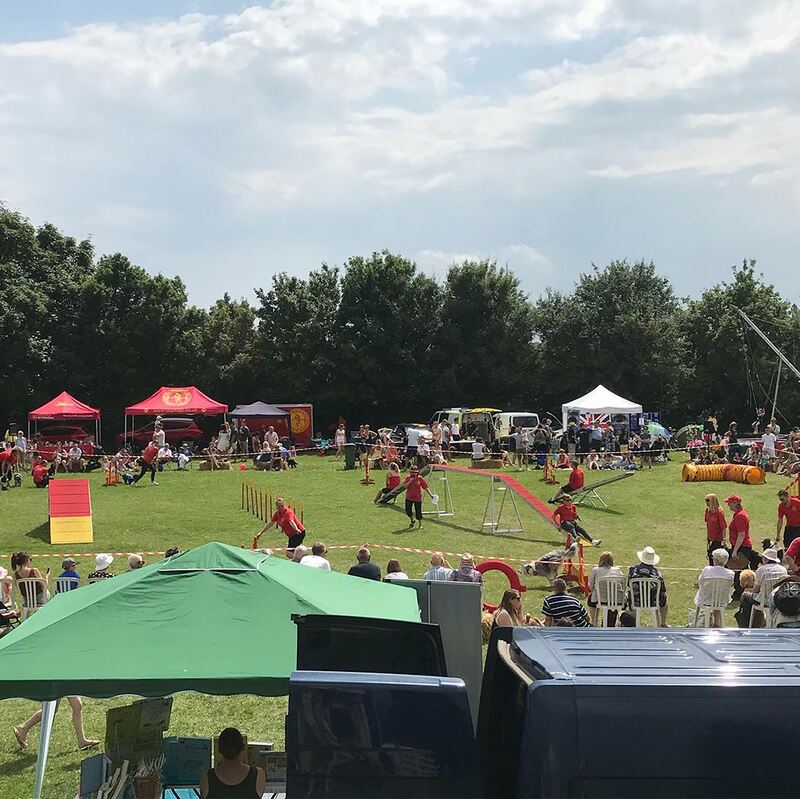 We have a wide range of dogs that train here at TAG (Tendring Agility Group) and all breeds are welcome - it really is a fun pastime. We've usually got something going on, take a look at some of our upcoming events below. Thinking Of Booking Us For Your Event? 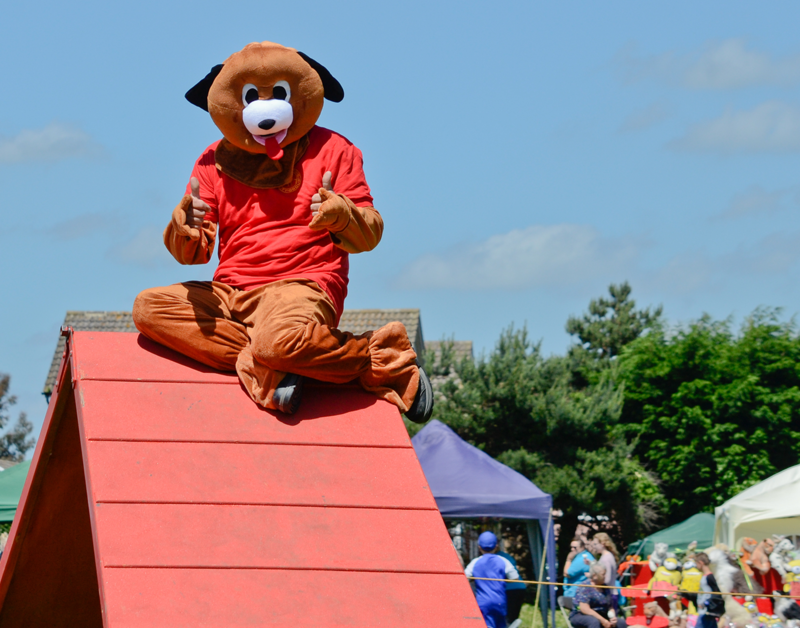 We will be here at the NAWT Clacton Fun Day, so come along and have a go with your dog on the agility equipment. £2 a go. Our display team will be here, so come along and watch our displays and you can also have a go with your dog. See our have a go poster for terms and conditions.